The African American Environmentalist Association muses that the Dundalk neighborhood of Turner’s Station "has to be the most polluted neighborhood in the United States." 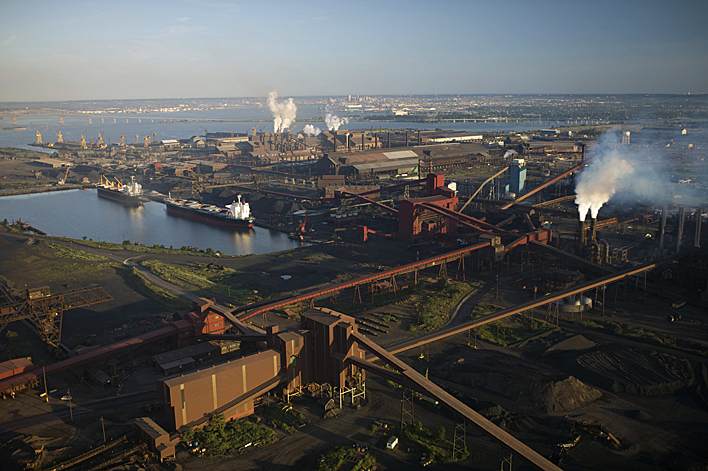 The area contends not only with the Sparrow’s Point steel mill, but also an unlined landfill, an electric utility plant and its high power lines, soil and groundwater chromium contamination, proximity to I-695, and Patapsco River dredge spoil. Today we discuss the environmental damage done to the area by the mill, the reluctance of state and federal officials to force the owners to clean it up, and why the Chesapeake Bay Foundation is suing the current and former owners of the mill over the damage.